Get bowled out for scores of 45 and 121 en route to a crushing Test series loss to the Saffers before turning the tables on the hosts during the ODI series, which included a 1 wicket heist in the opener (from 105/7 while chasing 209) and a match winning ton from future great Kane Williamson in the second game. 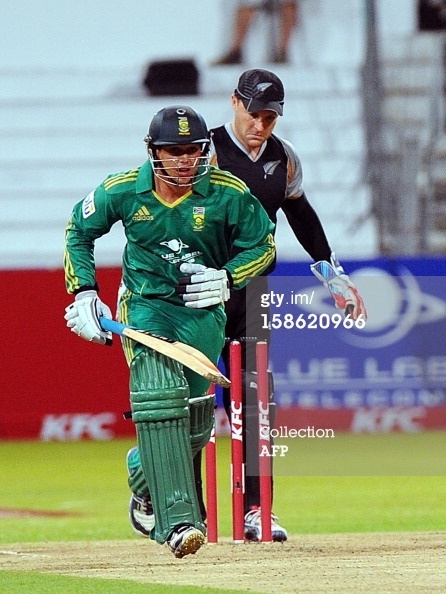 Only a last ball six from McLaren in the third game prevented a series whitewash. The average Kiwi supporter must have gone through the full range of emotions possible, in the past month. Problems with team’s star player and favorite punching bag for all? Check. 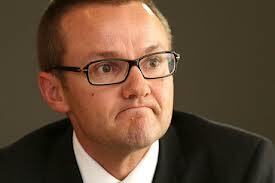 It makes perfect sense that the former Australia coach is responsible for Hesson’s appointment as New Zealand coach. 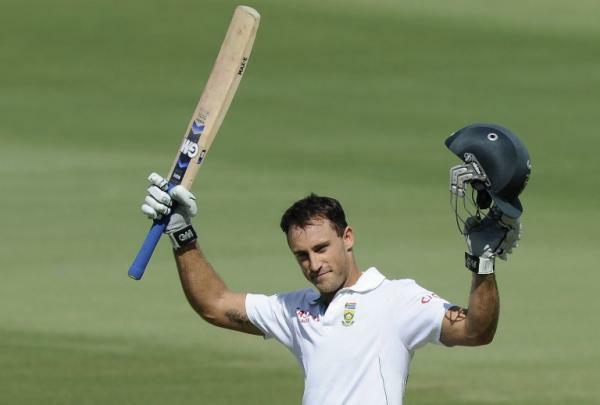 In the span of three months, Faf du Plessis has gone from being a replacement in the Test squad and a fringe player in LOIs, to a certainty in all formats of the game. It culminated in him becoming captain of the ODI side in their series against New Zealand after de Villiers copped a ban for slow over rate in the first game. Despite the loss, he is already being talked of as future captain in all three formats. This proves that good things happen to those who play for Chennai Super Kings. South Africa’s newest member and interestingly named Quinton de Kock is a talented and hard-hitting batsman, who is capable of keeping the momentum flowing at the top of the order. As a keeper, his soft hands and ability to let the balls come to him instead of grabbing at it make him a valuable addition to the team. Any puns detected in the previous sentences were intended. Dilshan, Sangakarra and Jayawardene are on their way out; but Lankan fans need not despair as the next generation take over. In Angelo Mathews and Thissera Perera, they have their next stars who seem destined for great things. Nerveless batting, attacking bowling and electric fielding – they are the new age cricketers, as it was always meant to be. If it’s Australia and January, it is ‘talk about rotation policy’ time. 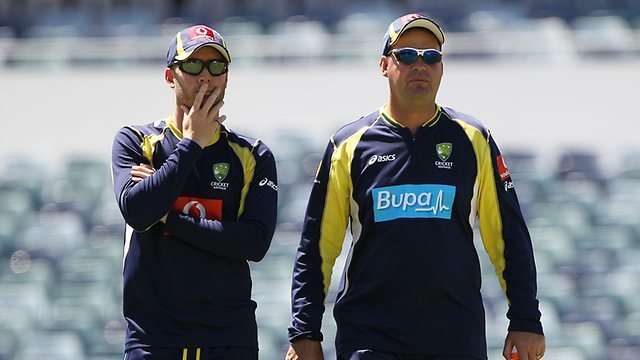 Last year, India took the heat for theirs, and now it is the turn of Clarke’s men…or Bailey’s. Their one day series against Sri Lanka ignited a fresh debate over the polarizing topic, throwing up references to A-teams and B-teams and free publicity for McDonalds after a bizarre put-down of George Bailey by the Channel 9 chief. Lost in all this hullabaloo was Phil Hughes’ impressive start to his ODI career, Kulasekara’s deadly bowling and a farcical abandonment of the 4th ODI. At the end of it all, the debate over rotation continues to rage. He is supposedly the death overs specialist for the number one ODI team in the world (before the conclusion of the series against India). Like Shakira’s hips, statistics don’t lie though: In 22 ODIs, Jade Dernbach has 30 wickets at an economy rate of 6.28, which is the highest for any international bowler who has bowled over a thousand deliveries; and this is the same man, Nasser Hussain said that India would desire to have in their side. No thanks, Nass. We already have Sreesanth. 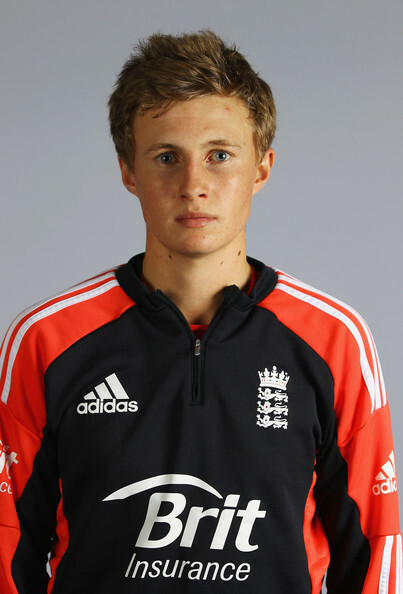 After playing a supporting role in England’s historic Test series win in India last year, Root took the center stage for the English in the ODI leg of the tour. He emerged as the find of the series for them as his reliable batting and disciplined bowling was all they could take away at the end of it all. Unlike a few others in the side, he seems grounded and is set for greater things ahead. Positives: India won an ODI series against previously top-ranked side after a disappointing loss to Pakistan earlier, and in the process found quality seamers in Bhuvaneshwar Kumar and Shami Ahmed, while reiterating Suresh Raina’s value to the team. Not-so positives: Gambhir continues to throw away starts, Kohli’s purple patch is over, Rahane and Yuvraj appear clueless against pace and spin respectively, Rohit booked his place for the next year after a solitary fifty while Pujara warms the bench till Tiwary returns. “Pictured: Highly intelligent player who talks a good talk. When Ashwin came on to the scene, most Indian fans breathed a sigh of relief that an alternative to Harbhajan Singh was found. After disciplined performances in LOIs, he made a stunning entry into Test cricket by decimating the West Indians and Kiwis at home. That was as good as it got. Against England on the subcontinent, he has failed in Tests, T20s and now ODIs to pose a threat to an opposition ripe for the picking, as he has been comfortably out-bowled by ordinary bowlers like Tredwell and Root. It’s a matter of time before the Indian selectors and management decide if they want to persist with Ashwin in their plans – as a batsman who can bowl part time spin. In that case, the Turbanator can confidently say, “I’ll be back”. From the maker of countless bore-athon knocks apart from the odd whirlwind ton in Tests, comes “Chanderpaul 2: Tagenerine”. Junior is said to be a carbon copy of his illustrious father, and as he makes his first class debut for Guyana at the tender age of 16, the WICB will hope that he turns into a future star capable of saving many Test matches for the team.